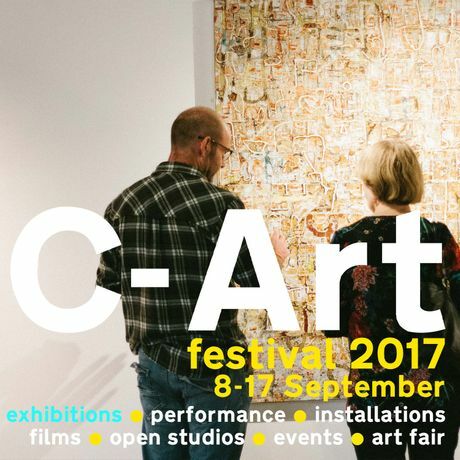 In partnership with Rheged and Eden Arts, the C-Art Cumbrian Artist of the Year exhibition is selected from an open call of contemporary artists who live and work in Cumbria as well as those who originated from the county. The exhibition will feature an eclectic mix of artworks working across all media from traditional painting and sculpture to contemporary video installation and photography, with a number of renowned guest artists joining the submitted entries. The 2016 exhibition saw over 22,500 visitors and 43 exhibiting artists selected from 87 entries. The Cumbrian Artist of the Year Exhibition features two awards, The Cumbrian Artist of the Year and The People’s Choice. The Cumbrian Artist of the Year Award is shortlisted and selected by the chosen Young Curators. The £500 award winner will be announced on the preview night of the exhibition. Previous winners include Karen Babayan and Sarah Tew. Awarded to Jonathan Trotman in 2016 and Alan Stones in 2015, the People’s Choice award encourages visitors to vote for their favourite artist in the exhibition. In 2016 Jonathan Trotman received just 4 votes more than the second place artist, Tracy Levine. The award of £500 will be awarded at the close of the 2017 exhibition. 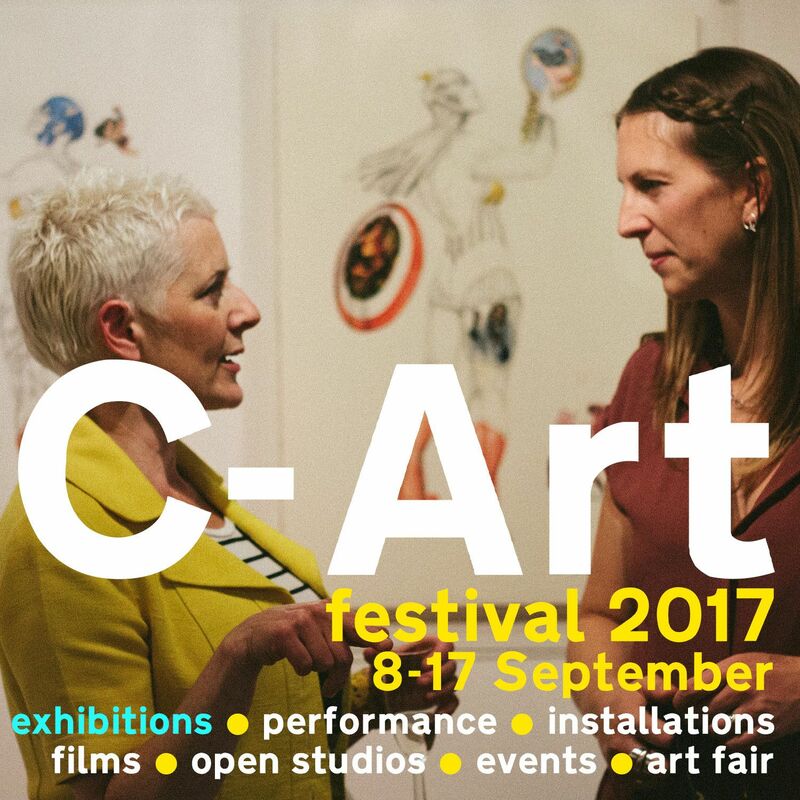 As part of the C-Art festival 2017, this year’s exhibition promises to show a tremendous variety of artwork in styles that are both familiar and surprising but always championing the quality of Cumbrian Art. The opening of the exhibition coincides with the C-Art Festival BIG Weekend #1, 8th – 10th September, which includes the C-Art Art Fair in Rheged’s Exhibition halls.